I am still amazed at the women I have meet because of this blog. So many virtual friends that I hope one day I will get to meet in real life. Melissa from Daisy Mae Belle is one of those girls! We are so similar in our home life we knew we had to put something together. We hosted a few blogger tours last year like the Welcome Fall Home Tour and it was a huge success. It was a great collaboration for us and lots of bloggers we enjoy. We talked on the phone recently (yes, virtual friends becoming real life friends) and decided that we wanted to come up with something that wasn’t just seasonal but instead spoke to who we are as homemakers and home decorators. 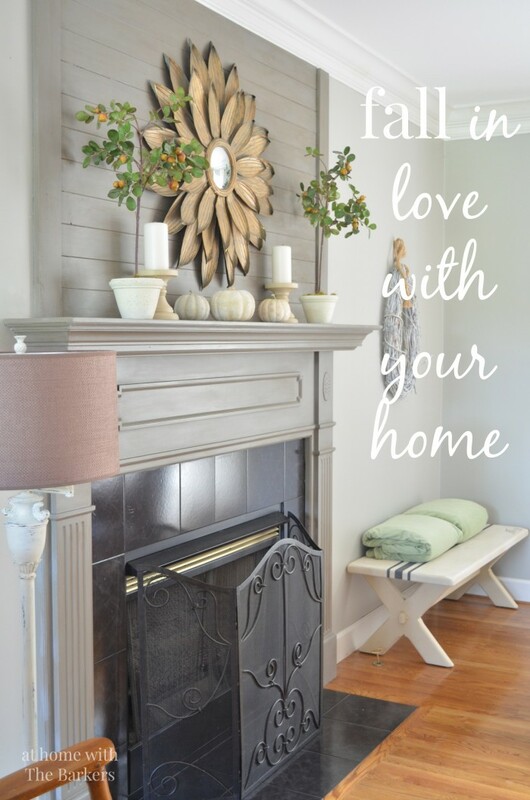 Something we knew would resonate with our readers and the love you all have for your homes as well. We decided on the Hospitality Filled Home! Our goal is to gather many of our blogging friends through out the year and share all kinds of projects that inspire you to create a home where your generosity for others is evident. A place where your family and friends feel at peace just by being in your home. Of course, a fall wreath would be the perfect welcome but so will your smiling face. 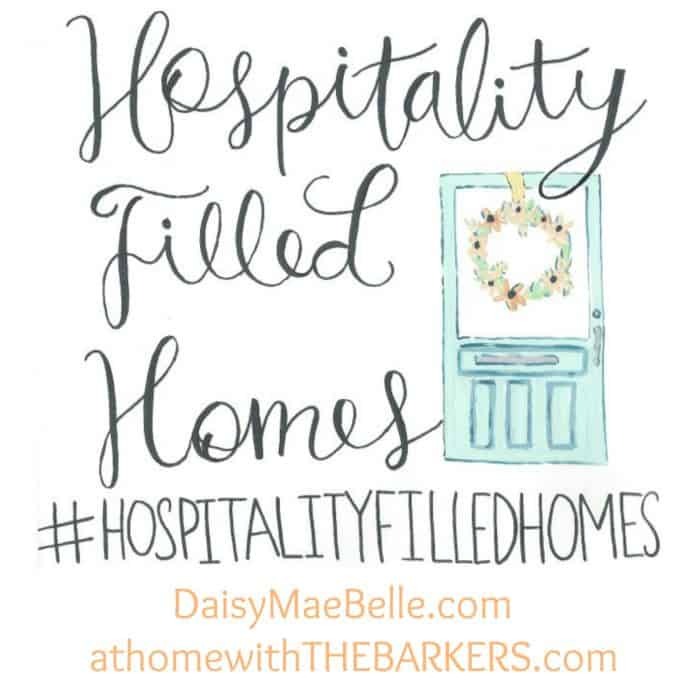 We want you to join us as we venture into Hospitality Filled Homes. We want you to come along for the ride as we all create and love together. Our hope is for you see projects on our blogs that will inspire you to jump in with us. We will be sharing all of our projects and post on Instagram using hashtags for each season of life we are in. 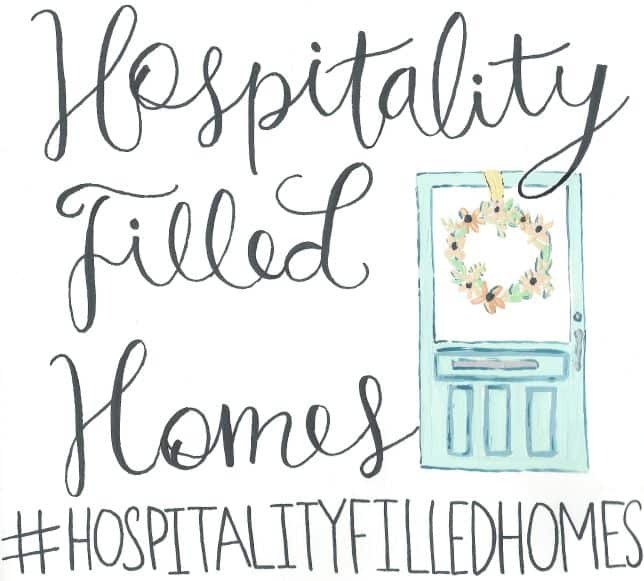 We will start with the #hospitalityfilledhome so we can see everyone who is joining us! Then we will branch off at different times of the year with things like gathering, holidays, cleaning, etc. with hashtags such as #HFHgathering and so forth. 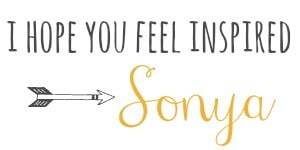 I am so excited for this and I can’t wait to see how gracious and creative you all are! Good Morning Sonya. Sounds like a great series!